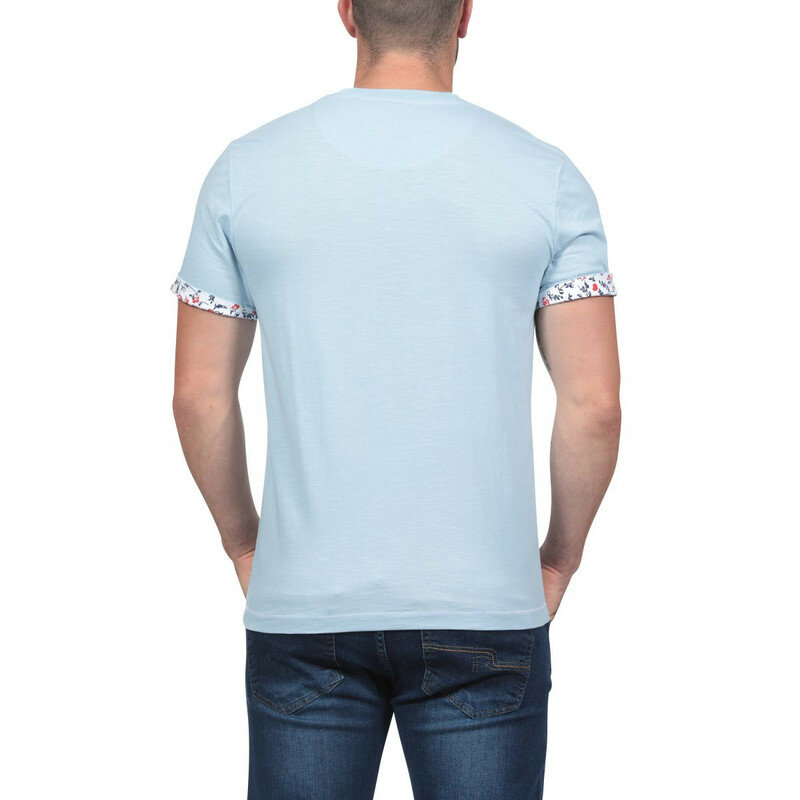 Let yourself be tempted by this sky blue T-shirt from the theme Rugby Liberty. 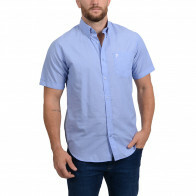 Round collar, floral prints on the sleeves, number 8 and brand on the chest, you will feel very comfortable within this 100% cotton piece playing the light tones card. 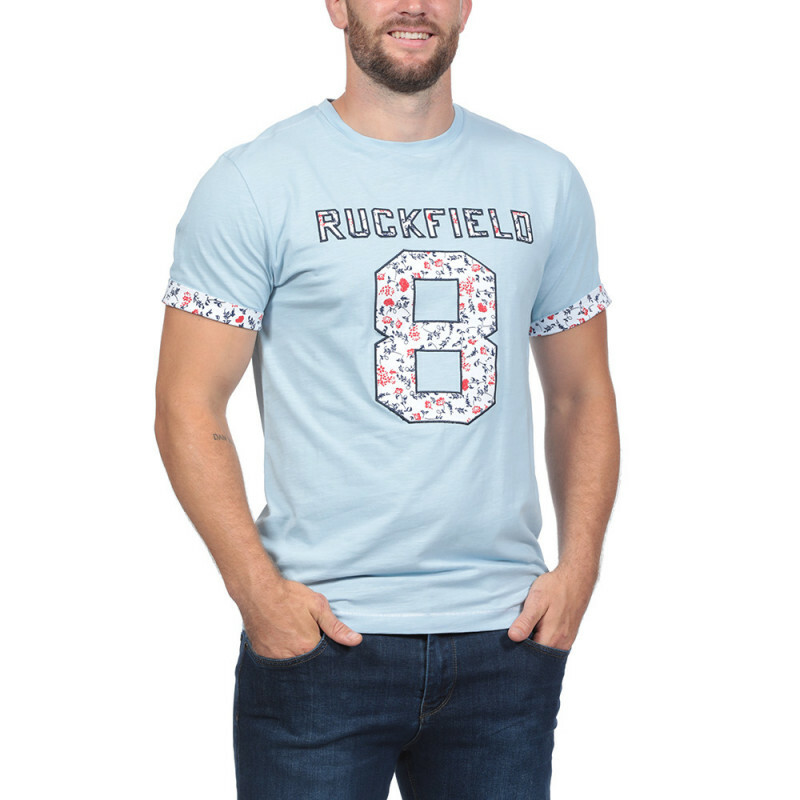 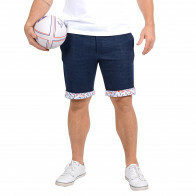 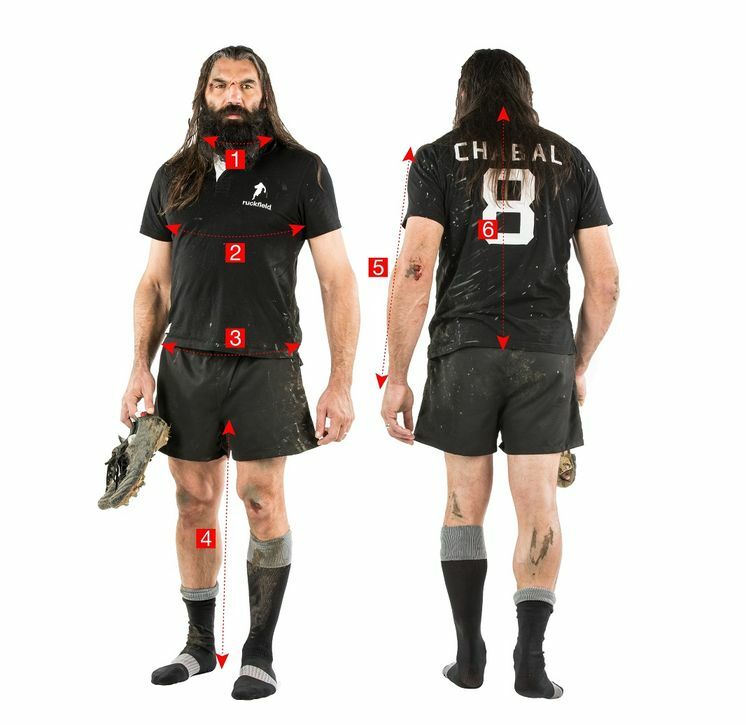 Wear proudly the rugby look with summer colours.